Super Mario Odyssey arrives later this month, and many of us are looking forward to the new adventures of the intrepid plumber (retired?!). 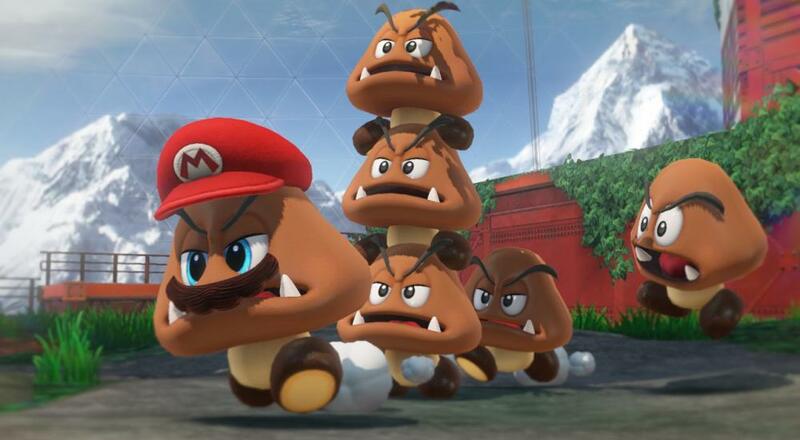 In anticipation of its release, Nintendo has released a new video that you should see airing on a TV near you that features a mix of CG Mario dancing with some live-action folks, a rousing song performed by "Pauline," and some in-game footage. It's just a delight so we figured we'd share it. Super Mario Odyssey will release for the Nintendo Switch on October 27. It will support two player local co-op (as shown in the video above) where one player takes control of Mario, and the other controls the hat, Cappy. Page created in 1.6682 seconds.